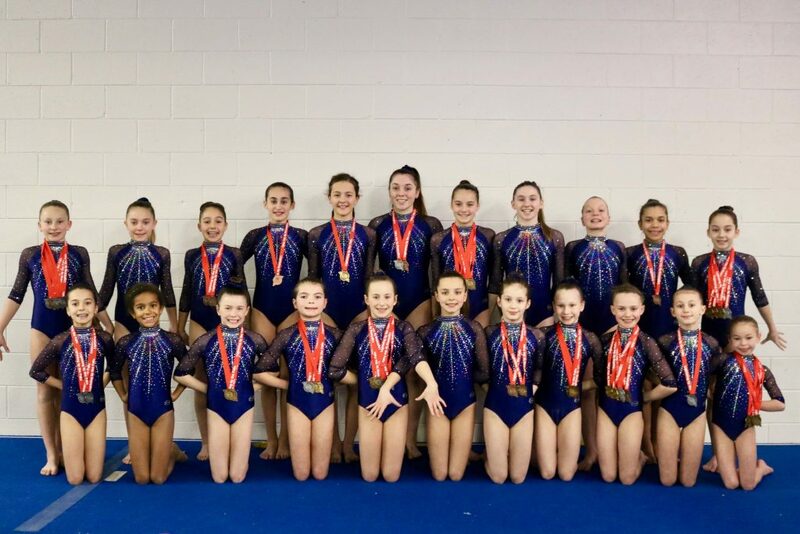 Congratulations to our Provincial Level 3, 4, 5, 6 and 8 gymnasts on a job well done at their Provincial Qualifier this past weekend held in Niagara Falls. Our gymnasts brought home a total of 50 medals – 19 Gold, 18 Silver and 13 Bronze. The girls will compete in St.Catharines at their next Provincial Qualifier January 31 – February 3.